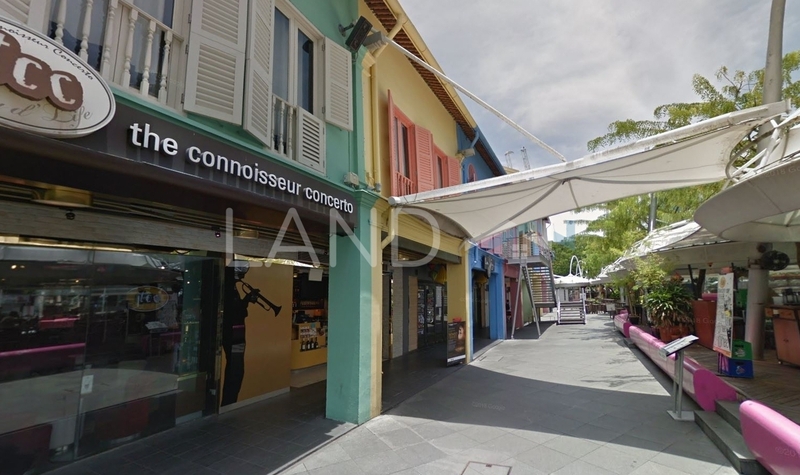 Traders Market is a 99-year leasehold shopping mall located in Clarke Quay, River Valley. Other neighbouring projects nearby here are Bugis Junction, Central Mall, Chinatown Point, Funan Mall, Liang Court, Marina Square, Orchard Central, Peninsula Plaza, South Beach Avenue and Suntec City Mall. As for universities, there are Exerceo Business International College 海瑟商业国际学院, Monash College Singapore and Singapore Management University. There are also some hospitals here, e.g. Chinatown Chinese Medical Center and Myat Saydanar Medical Center. Lastly, the schools here are 3dsense Media School and Etonhouse Pre School Robertson Walk.